The folks at KOVA have pulled us out of a jam many times. They are always willing to help even at the last minute on Friday! KOVA delivers. Kova Sound is a production hire and services company based in Perth, providing sound production services to the live production, corporate, TV and events industries throughout Western Australia. With over 25 years wide-ranging experience in PA system hire & working with many artists, we have the knowledge and experience to offer world-class live sound reinforcement services. We take great pride in our inventory of state of the art sound equipment and our skilled technicians and engineers, who are provided to get the most from the equipment. All the systems we use are of the highest quality, and with annual investment in new technology, you can be sure you are getting the best. 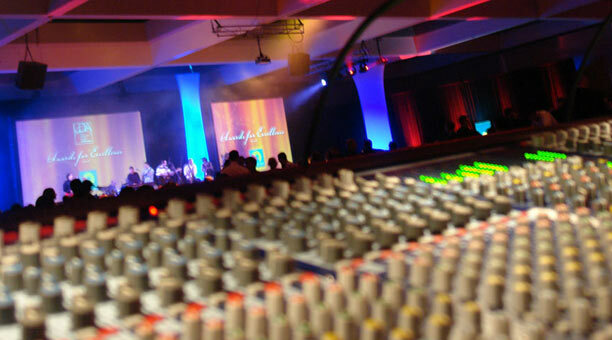 Kova Sound provides a one-stop shop for the hire or purchase of quality sound equipment for events such as corporate functions, concerts, conferences, or individual band support. We can also, through a vast range of contacts, arrange for generators, staging and lighting hire as well if required. We are happy to supply any quotes free of charge. • PA installation and hire, providing our own knowledgeable sound engineers and technicians. • Hire and sales of professional audio equipment. • Sound operators for venues with in-house PA.
All Kova Sound staff are experienced and trained to the highest standard.